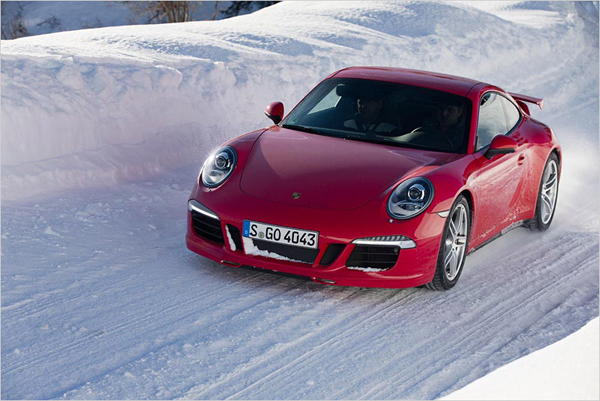 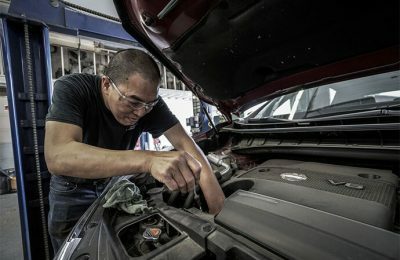 The most famous and well known 911 series always got the reward from its customers due to its individuality, efficiency, easy drive, comfort and unique styling, now 911 Carrera has every type of features because it is the best vehicle for all weather conditions such as snow fall and rainy weathers it shows its sportiness. 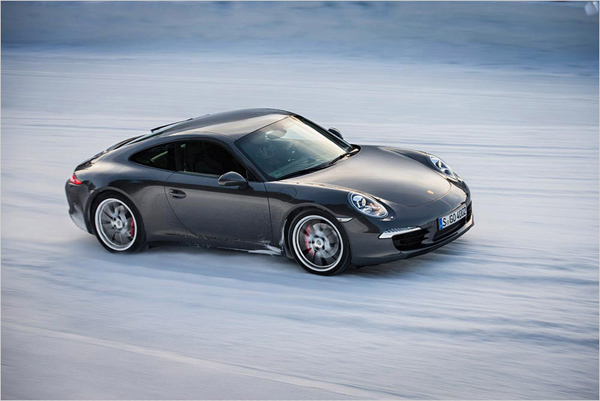 In Alpine countries like Switzerland the snow and ice compels the people to hide in the houses but many 911 customers enjoy driving in this season, this is most successful model in Switzerland not only as coupe but as sports car. 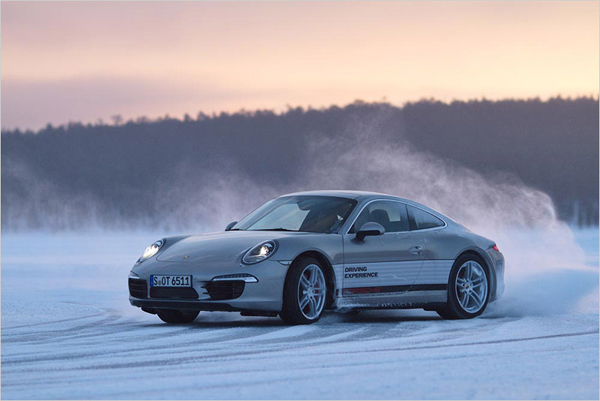 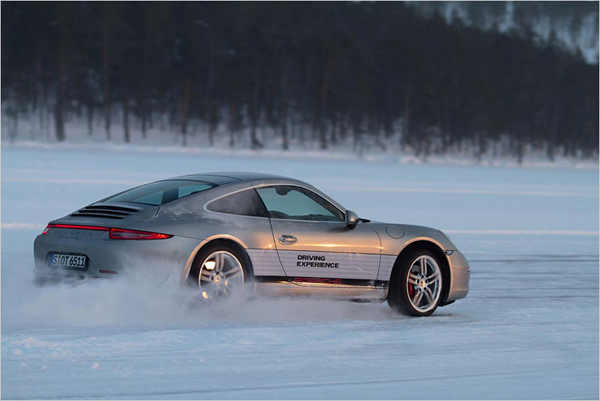 Its external parts covered entirely with insulating mat so no sun shine or snow can make its colour dim, the 911 with all wheel drive is ideal for driving in winter because it has Porsche Traction Management that helps it to give the great performance. 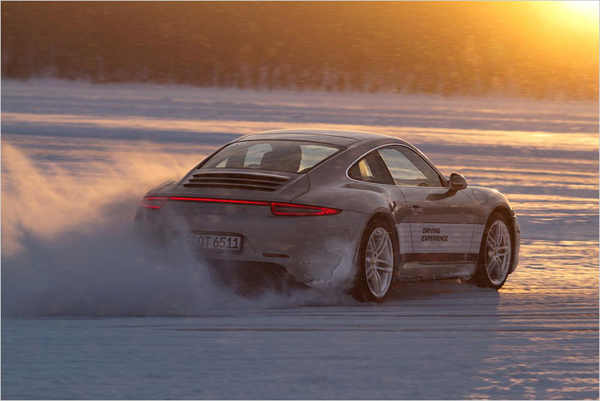 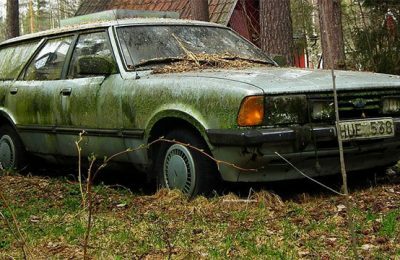 It has optimum power distribution between the front and rear axle that gives the more driving stability, more agile handling and outstanding traction even on slippery road surfaces, so we can say that it is an impressive technology car for the winter and snow to get the real enjoyment .